A campus-based or online MBA in Risk Management might be just what you need to set your career path to reach the highest management levels. Studying an MBA in risk management means that you will have a chance to find out about all the aspects of business risk that challenge commercial organizations, and how to prevent them, and minimize the impact that they have on your organization. Today organizations have to face risk from all directions, and often on a global scale; they need to be able to protect themselves as far as is possible. You will study a variety of courses on your MBA, including background information about the nature of all the management functions in an organization, and also the different risk management strategies that are appropriate in every case. You will take time to consider the impact of operational and technology risk, credit, liquidity and interest rate risk, market and enterprise risk and will learn about the skills and tools your company needs to be able to prevent these types of risk and to seek solutions if they happen. You will learn to think strategically, and to devise and build strategies for the organization. You will learn to analyze and synthesis information for decision making processes. Courses vary between schools however the curriculum may include some or all of the following subjects for Risk Management: Business Law, Investment management, Investment Analysis, Business Conditions, Personal Financial Planning, Employee Benefit Plans. There are two main areas that you can specialize in within Risk Management these are: Property and Liability, and Financial Services. Financial Services topics might include Federal Taxation, Estates and Gifts, Income Tax, and Financial Planning. Property and liability covers subjects such as Contract Analysis, Insurance Company Operation and Applications of Risk Management in Business. Studying online may help if you are considering taking a degree and working full-time. 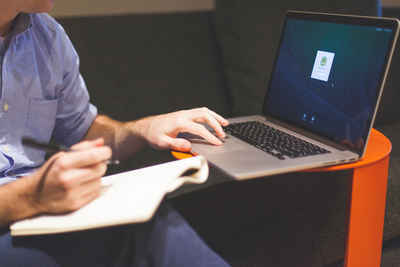 Online degrees mean that you do not have to attend campus on a regular basis, but can study at home or at work, wherever you have access to a PC and a connection with the internet. You can schedule your study to your own timetable, making you more effective both at work and during your study periods. 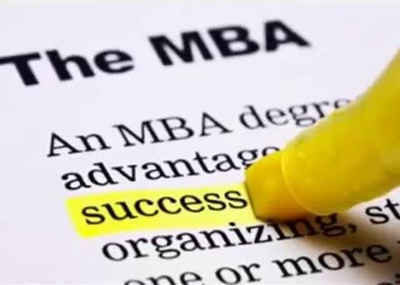 Gaining an MBA will revolutionize your promotion prospects; you will have recognition of your abilities and skills and your potential for senior management activities. You will have demonstrated your commitment to your career, and the benefits will include higher earnings over your working life, and a chance to reach the very top of your career.